SANDY SPRINGS—In the document, “Forming Consciences for Faithful Citizenship,” the U.S. bishops examine the church’s teaching encouraging Catholics to take an active part in public life. Father John Kieran, archdiocesan priest and Sandy Springs resident, is joining members of Pax Christi of St. Jude the Apostle Church to live out this call to faithful citizenship. They are voicing support for the nonprofit Mary Hall Freedom House in its zoning citation struggles with the city of Sandy Springs. Father Kieran, Pax Christi members and Rabbi Spike Anderson of Temple Emanu-El, Sandy Springs, participated in a prayer vigil Feb. 22 at Rivercliff Lutheran Church for Mary Hall Freedom House. Some 75 people, including community members and past clients of the housing and substance abuse program, attended the service. Mary Hall Freedom House was founded by Lucy Hall, who lost her mother to alcoholism. She and some of her siblings also struggled with substance abuse. Hall dedicated herself to breaking the cycle of generational addictions. She holds a degree in human services from Shorter University, Rome, and national credentials as a substance abuse counselor. MHFH serves homeless women, some of them veterans, and their children. Rabbi Anderson, whose wife serves on the house’s board of directors, offered remarks, as did Father Kieran. The priest is chaplain for the Atlanta Veterans Administration Medical Center. At the vigil, he emphasized the rights of the voiceless and praised the program’s successes in helping 10,000 women and children since 1996. The vigil had a revival-like atmosphere, including music and prayer, interspersed with remarks. Ellen and Everitt Howe of Pax Christi reflected on the Beatitudes, and Tim Spruell, also of Pax Christi, read from the Gospel of St. Luke. Also attending from St. Jude were Joe and Mary Jean Goode. Hall spoke at a Pax Christi meeting in January and the members decided to offer support. Everitt Howe was acquainted with Hall through participation in Leadership Sandy Springs. Hall told The Georgia Bulletin the first set of zoning citations was issued in 2017. The program had been located in the city of Sandy Springs for 22 years and never previously been cited. The program, through its for-profit Freedom Village, LLC, purchased 33 units at the 90-unit condominium property at Reserve of Dunwoody on Roberts Road that year. They previously rented units at other complexes. Initially some neighbors were wary of the program and complained to the city. After an inspection in July 2017 by city code enforcement, MHFH was cited for having an office space in one of the units, a zoning violation with which Hall said they were unfamiliar. The program moved the office space to its Roswell Road location and paid a fine. “From day one, whatever we’ve needed to do, we’ve been willing,” said Hall. The program began to develop a positive relationship with the condo board, which Hall said it has maintained. In October 2017 enforcement officers issued 11 new citations, claiming MHFH was a personal care home providing services in residential units in violation of zoning, but the case was dismissed by a judge in Sandy Springs Municipal Court. A third wave of citations came in August 2018. The case is still pending. A court date is set for March 12, the 29th anniversary of Hall’s recovery from addictions. Sandy Springs City Attorney Dan Lee, in a response sent by email to The Georgia Bulletin, said that Lucy Hall is being cited for operating a drug rehabilitation program and business in a residentially zoned property. He asserted that MHFH has a license from two state agencies “to operate drug rehab operations in the condos,” which he said bolsters the contention of the city about how the condos are being used. A license can’t exempt MHFH from complying with local zoning, he wrote. “While MHFH has attempted to gain a business license for the units, the zoning requirements prohibit business operations in a residential setting,” Lee wrote. Also, he wrote, those living in the MHFH condos don’t have “residential rights of tenancy” and can be “discharged” from living there by MHFH for violating program rules, such as curfews and restrictions on guests. “The persons staying in the MHFH units do not have residential living rights, and this is in direct conflict with the city’s residentially zoned areas,” the city attorney wrote. The MHFH board decided to file a federal lawsuit against the city, its mayor and several city employees, alleging discrimination against those with disabilities and minorities. The suit details how two city employees reportedly questioned if a Mary Hall Freedom House board member would like having the clients living in her own community. Hall asserted they are not feeding, counseling or providing drug rehabilitation to the women at the residential units. “They live there,” she said. Program services are provided from the Roswell Road office. Hall points out that the program partners with U.S. Housing and Urban Development, the Georgia Department of Community Health, and the Veterans Administration, and is licensed and accredited. Because MHFH receives government funding, it is routinely inspected and audited by the partner agencies. “I believe in God for victory,” Hall said about the future. The support of the Catholic community has been important for the program, she said. 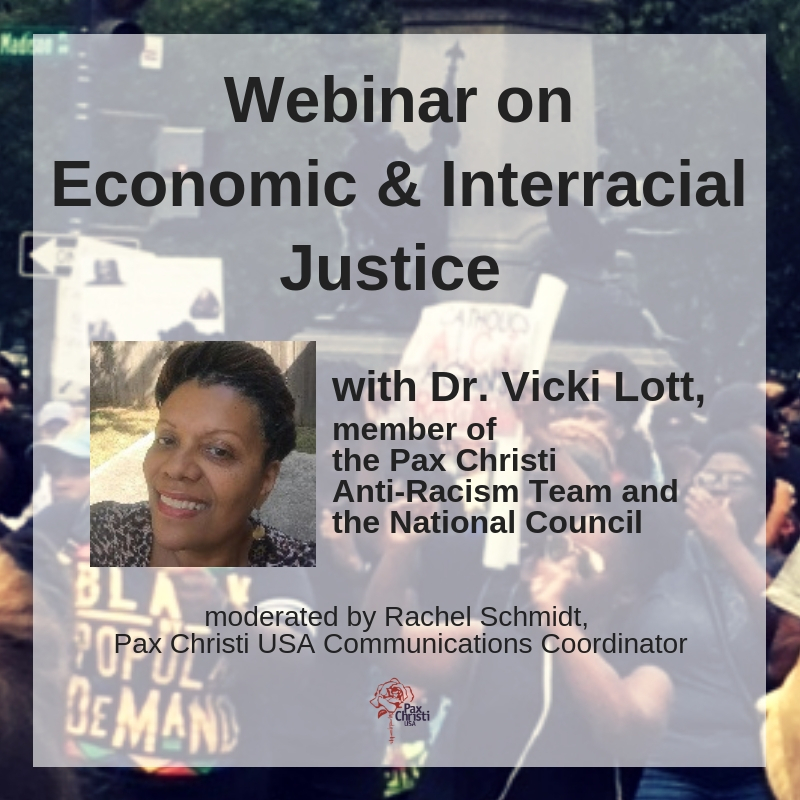 Pax Christi USA works against economic injustices harmful to those who are poor, minorities, children and women. The group promotes universal human rights through solidarity with oppressed and marginalized people struggling for dignity. Ellen Howe of Pax Christi said they have referred women to the program, as have other parishes in the archdiocese, with several success stories. Howe was moved by Hall’s remarks at the prayer vigil and the reaction of program alumna. “She blinked back a few tears. One of the girls came up and hugged her,” she said. One by one, program graduates came up to embrace the program’s founder and stayed by her side. Out of the numerous citations, “none of them have stuck,” said Howe. While MHFH is not tied to the Catholic Church, Pax Christi members felt compelled by the Gospel to act in support. “It’s something we’re supposed to be doing,” said Howe. Father Kieran also wrote a letter to the editor of the Sandy Springs Reporter newspaper, backing MHFH. In closing his remarks at the vigil, he talked about the importance of women and children having a stable environment to help make their families whole again after homelessness or addiction.